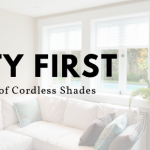 For those wondering how best to care for and clean our shades, today we are bringing you a one-stop-shop window shade care guide. 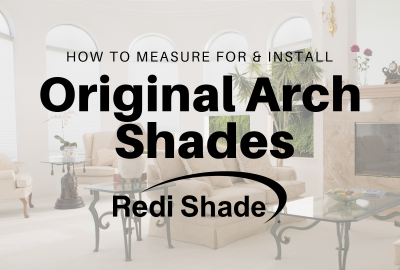 This includes: Original Pleated Paper shades and Original Arch Pleated Paper shades. DO: Lightly dust and/or vacuum with an upholstery attachment. DON’T: Immerse in water, dry clean, use ultrasonic cleaning, spot remover, or strong detergent. 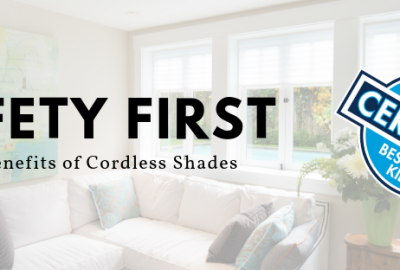 This includes: Original Pleated Fabric shades, Original Arch Pleated and Cellular Fabric shades, Easy Lift Pleated and Cellular Fabric shades, Artisan Select shades, and Artisan Custom Cellular shades. 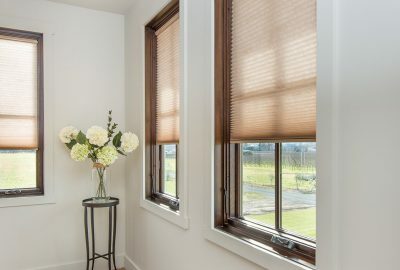 – Lightly dust and/or vacuum with an upholstery attachment. 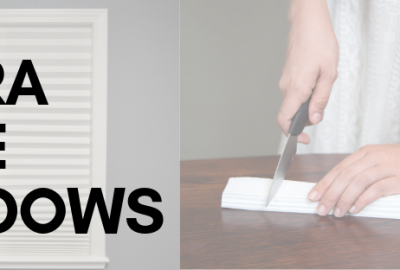 – Spot cleaning: lightly blot stain using a sponge with soap or mild detergent and warm water. 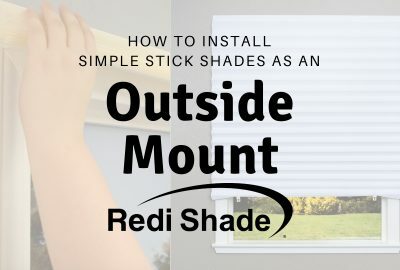 Fully open shade and allow to air dry. 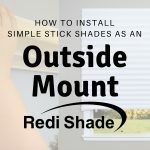 Entire shade can be cleaned this way if necessary. This guide can serve as a standard advisory but if you have any questions or run into any unusual circumstances, feel free to reach out to our Customer Support Team for help.